Lesley van Loo has traveled through the world photographing birds and has published his images in magazines, websites, books and many other media. 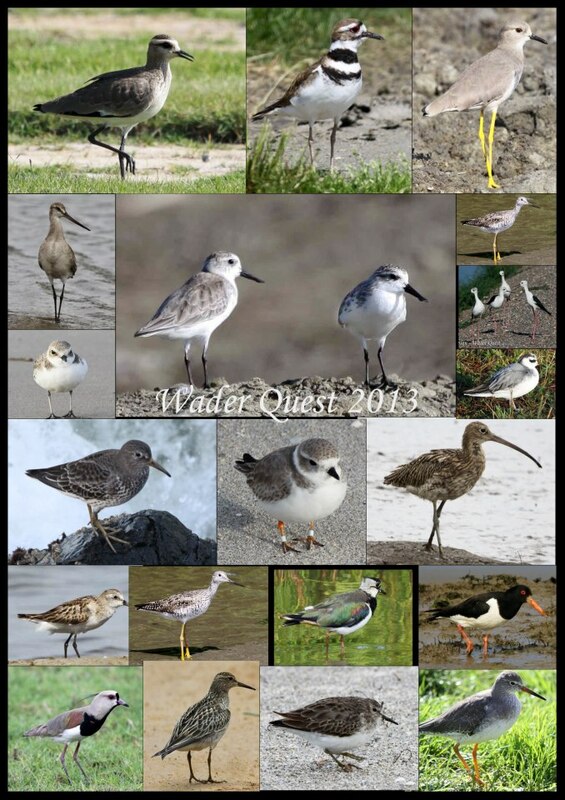 For this report he sent us a sample of his impressive collection of bird photos. How did your love of wildlife and naturalist photography start? I started especially because I love raptors and wanted to make good photo’s of them but that wasn’t as easy as I hoped, haha. While trying to make photo’s of raptors I learned a lot about all bird species and their behaviour. – one day when I had been to a disco me and my girlfriend where cycling back home and then just next to the road there was a Tawny Owl on a road sign, it stared right at us while we where cycling past it at about 3 metres, that was an awesome moment and was even before I started photographing, don’t think that was the reason that I started but it’s a moment I still remember. What kind of naturalistic photography appeals to you most? Tell us something about the work we see on this page? This are just some of the images I made in my own country during my years of photographing birds. Do you like any bird in particular? Every group of birds has its own nice things, I really like Owls and raptors but also waders and rails. the bird I want to see most of all is the Philippine Eagle but if I ever will see it, I don’t think so. You have a stunning collection of photographs. What equipment do you use to get it? I use Canon equipment, in the last years I had different kind of Canon camera’s, now I use a Canon 7D. most of my shots were made with a canon 500mm F4 L IS lens, mostly with a Canon 1.4x extender before that I had a Canon 300mm F4 L IS, also a great lens. Your photographies appear in a good number of supports like books, pages webs, panels and regularly in several journals. Do you work at this professionally? What are the most outstanding publications in which we can find your images? I don’t work as a professional photographer but my pictures are with a photo stock agency and are sold mostly in Dutch journals, information panels and some Dutch books. Just this year 9 of my owl pictures are published in the book: Owls of the World – a photographic guide. an awesome book and I am very proud with that. How can an amateur get to become someone who publishes his photographs in editions on a professional level? What advice would you give to the beginner in the photography of wildlife? I think the keyword is know-how. know-how of your equipment so you can react to different kind of opportunities, that you know how to change the settings of your camera without looking. -And know-how of your subject, how does a bird react on you, how far can you go and how to approach it without disturbing it so that the bird goes on with its natural behaviour. You have made many trips around the world. Do you recommend some country to observe birds? Well, everywhere you go you can find birds, that’s what makes it such a great subject to photograph. I really liked Florida with the ospreys, tame and all around but New-Zealand was also awesome with species that live only there and an Albatross trip on sea. Do you think the ornithological tourism can be a good tool for the conservation of the birds? If the money that is made with it is spend on protecting nature/birds and education of people I really do think so. “Birders Around The World” is an idea promoted by the Association Sureste Vivo through of the project Birdingmurcia. This entry was posted in - Lesley van Loo, BIRDERS 2012 and tagged Birding, birdingmurcia, Birds, birdwatching, Holland, Murcia, Wildlife Photography. Bookmark the permalink.